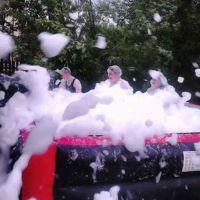 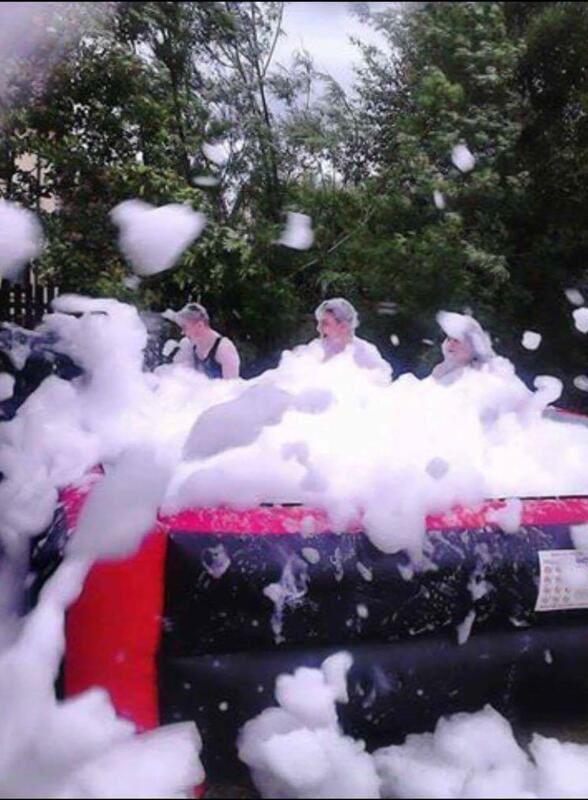 We Supply all over Northern Ireland great alternatives to the hen and stag party scene. 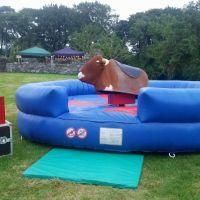 Rodeo Bulls, Foam Pits and Foam Machines, Cocktail Slush Machines, Bouncy Castles, Disco Castles, Marquees and much more. 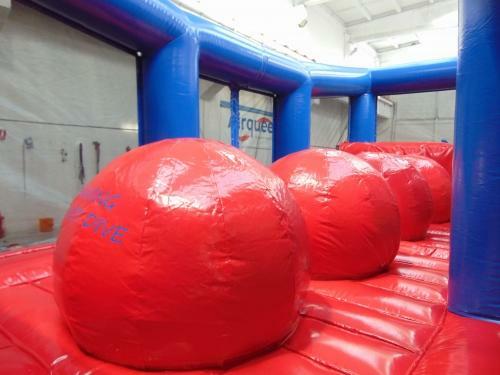 We can make it a fun filled day and something different as well. 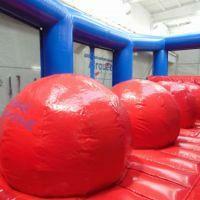 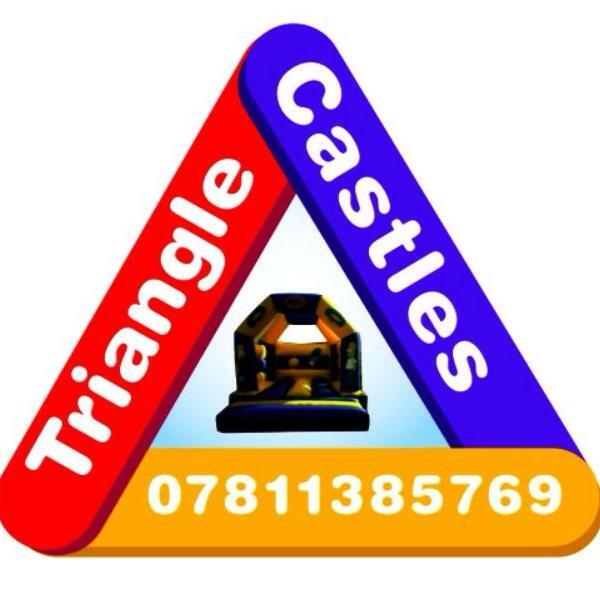 For weddings we have children entertainers, Giant Games, Cartoon Mascots and Inflatables. 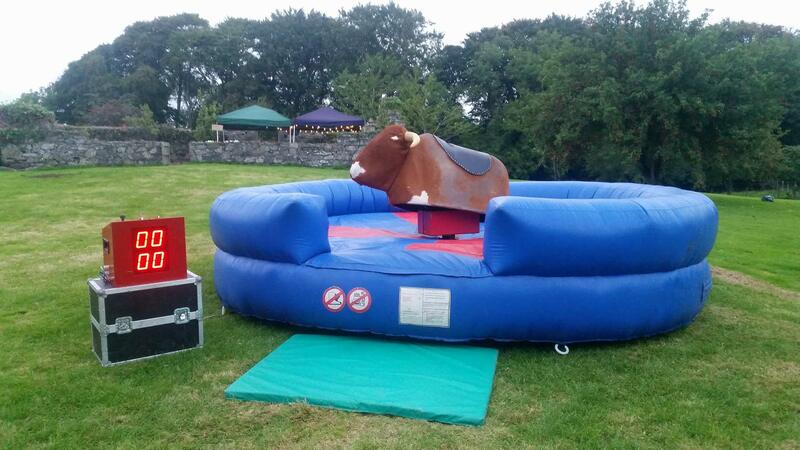 Rodeo Bulls have also been used for weddings and are great for photo opportunities.